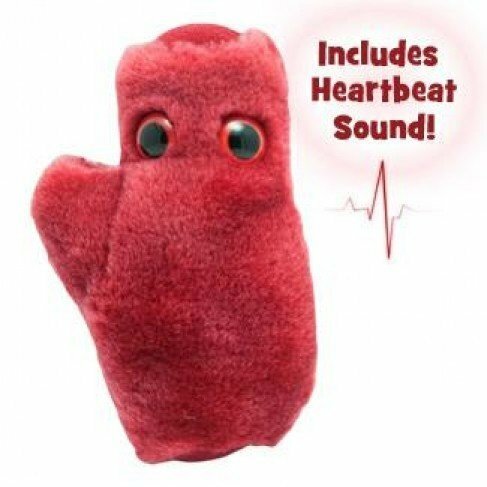 Get your Valentine’s heart pounding with our new Heart Cell plush doll that includes a heartbeat sound chip inside! Your heart keeps you alive, body and soul. Learn what makes it tick.